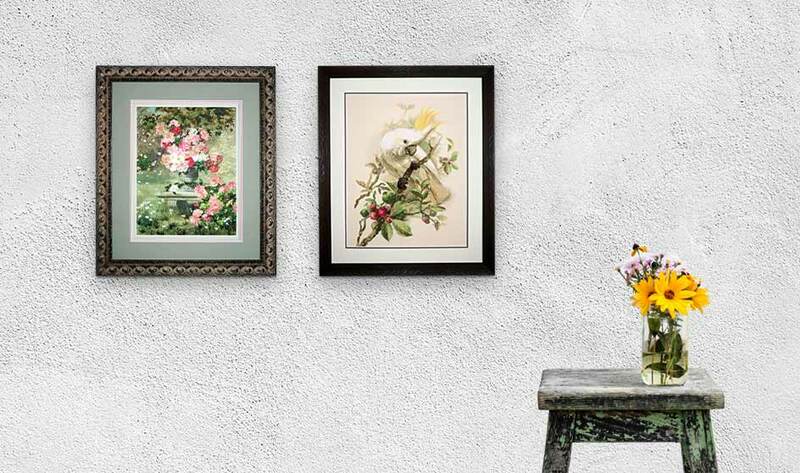 Together we can select colours and frames that will accentuate your treasured work. We employ techniques such as lacing and pinning which bring longevity and an assurance that your items won't be damaged during the framing process. Recommended by the Embroidery Guild of Queensland. 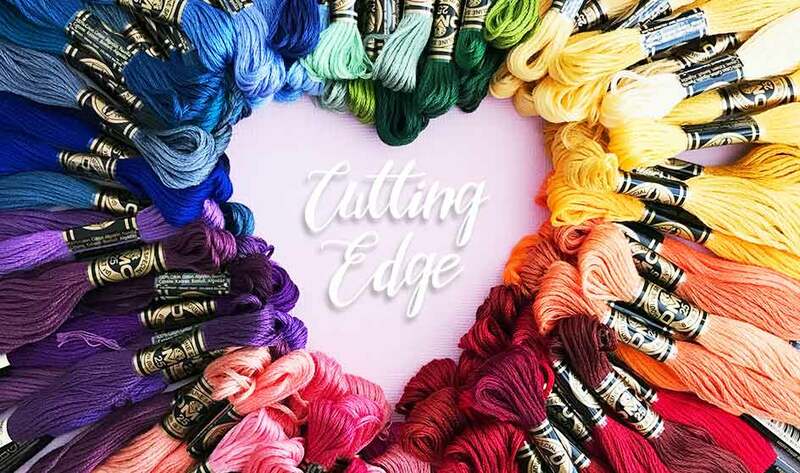 Over 25 years our qualified framer has framed: Needlepoint, Petit Point, Cross Stitch, Tapestry, Quilts, Crochet, Ribboning, Paper Toll and many more. 2-year material warranty and a 10 year workmanship warranty on all custom framing.